Well said. Thank you. 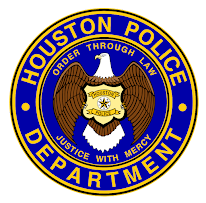 I am serving now and can not wait to become part of HPD. 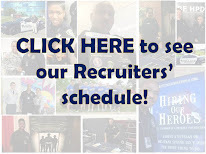 HPD are our hometown heroes. Love the blog! Awesome story. It gives me goosebumps. Thanks for posting Col. Howard's story--we owe so much to the men and women in uniform.